Having rich industry experience and knowledge, we are engaged in offering Architectural Design Services. 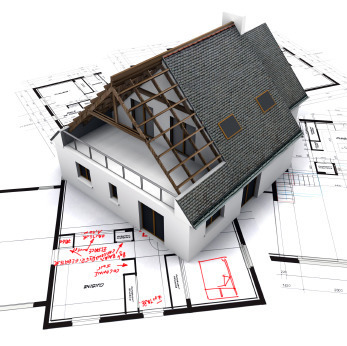 Our services include solutions of architectural auto CAD Design and planning services for commercial and residential projects.We provide architectural design services to developers and home owners. We provide architectural designs of many types of building projects. SALT Design and Infra Services Pvt. Ltd. was incorporated in the year of 2012 and engaged in offering consultancy services in Structural Design Consulting Service, Structural Audit Service, Structural Stability Certification Services, Structural Strengthening Services, Structural Retrofitting Service, RCC Structural Design Services, Industrial Factory Designing Services, Non Destructive Testing Services, Bridge Design Services, Civil Structural Design Services, Architectural Design Services, Building Design Services, Project Management Services, Blast Proof Designing, Residential and Commercial Structural Audit, Structural Design Training Services, As Built Drawing Preparation Services, RCC Building Structural Design, Solar Power Plant Services, Sewage Treatment Plant Service, Pipe Rack Design Services and Drainage System Design Services. We have been successful in making a mark across the country through various projects undertaken during a short span of time. Our pride lies in ensuring on-time project delivery using latest technology methods.